Chris Ostrowski is a freelance illustrator and environment concept artist from Poland. 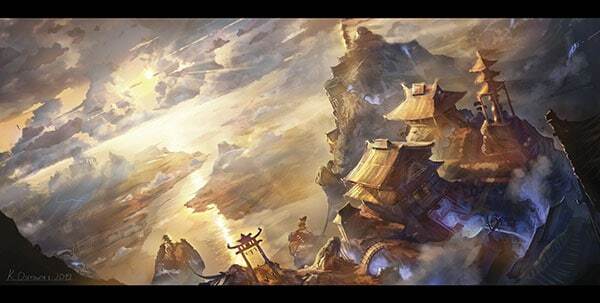 He has done some incredible work for the Legend of the Five Rings card game, and sells many of his best artworks as collectable card game playmats (available on his website). 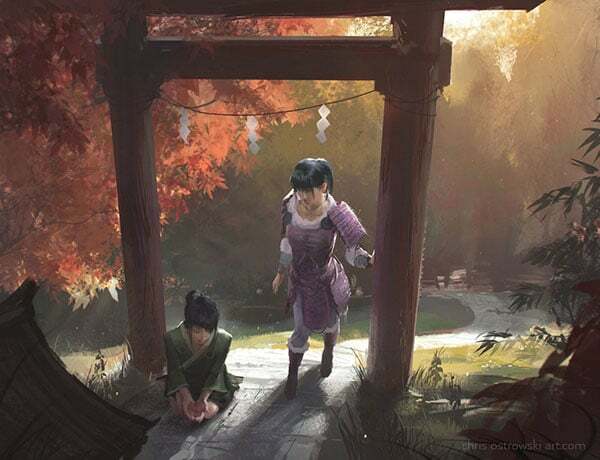 Here is a glimpse of Ostrowski’s artwork, click on the images to bring you to their original pages.